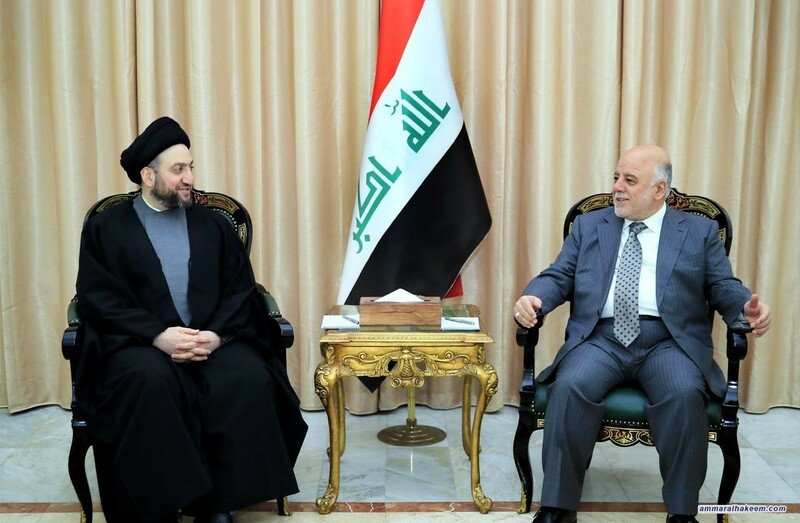 His eminence discussed completing the institutionalization of the Reform and Reconstruction Alliance, and the government cabinet and the required legislations to provide services, fighting corruption and distance Iraq from the policy of axes. His eminence stressed the importance of completing the Reform and Reconstruction Alliance's institutionalization and building on positive achievements in order to elect its president, head of the bloc, vote on the rules of procedure and the forming committees. His eminence stressed Iraq's need for a major renaissance in reconstruction and services and eliminating all forms of corruption. 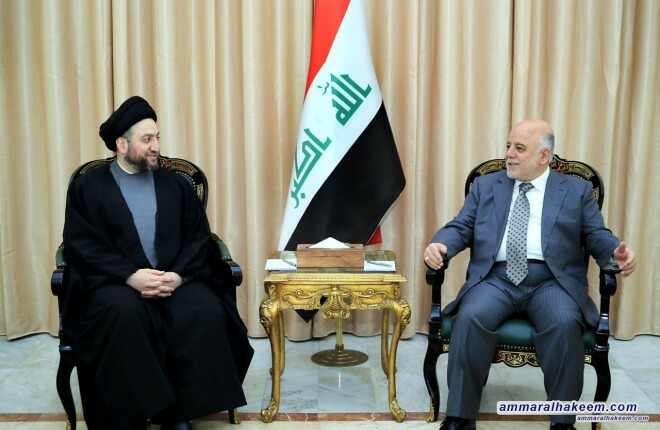 Regarding ​​regional relations, his eminence stressed respect of the sovereignty of Iraq as the main compass, and pointed out that Iraq is with everyone with the prerequisite of stemming from national interest.